Make it a little different and serve this flavour some dish as a pie. Lightly brown beef and onions in oil. 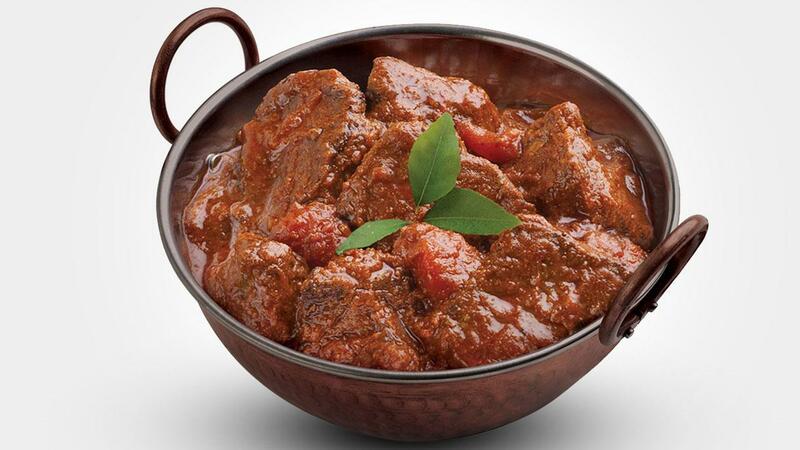 Add the KNORR Patak's Vindaloo Paste and cook vigorously for 3-5 minutes. Place the potatoes in a large gastronome tray with the tomatoes and water and bring to the boil. Reduce to a gentle simmer add beef then cook for 1 - 1.5 hours or until cooked through and tender. Stir in KNORR Roux and continue to cook until thickened. Spoon into pastry pie cases.